Hopkins County Deputies were called to County Road 1178 west of State Highway 154 Tuesday evening regarding a suspicious person. Deputies were advised there was one or more individuals and that one individual claimed the keys to the vehicle were locked inside. 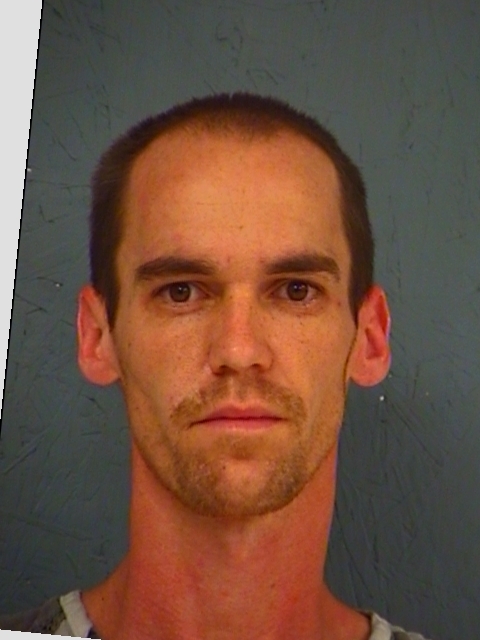 When deputies arrived, Christopher Chance McGary, 34, of Sulphur Springs, began walking away from the vehicle. He became verbally aggressive and deflected deputies questions. The vehicle was found to be unlocked and McGary said the keys were locked in the trunk of the vehicle. According to the deputies’ report, McGary showed signs of possible narcotics use. At the scene, deputies found narcotics and arrested McGary for Possession Controlled Substance Penalty Group 1, more than 4-grams but less than 200-grams. He is in Hopkins County Jail held on a $30,000 bond.